The key to beautiful hair lies in a beauty routine that is customised to your needs. 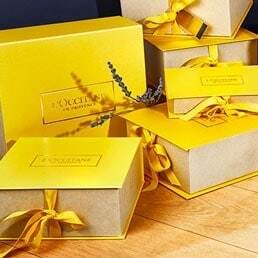 L’OCCITANE’s Aromachologie collection is formulated with powerful blends of five essential oils, to meet the needs of every hair type. The natural serums, masks and oils will help you step up your hair game. And it doesn’t hurt that they smell heavenly, either.